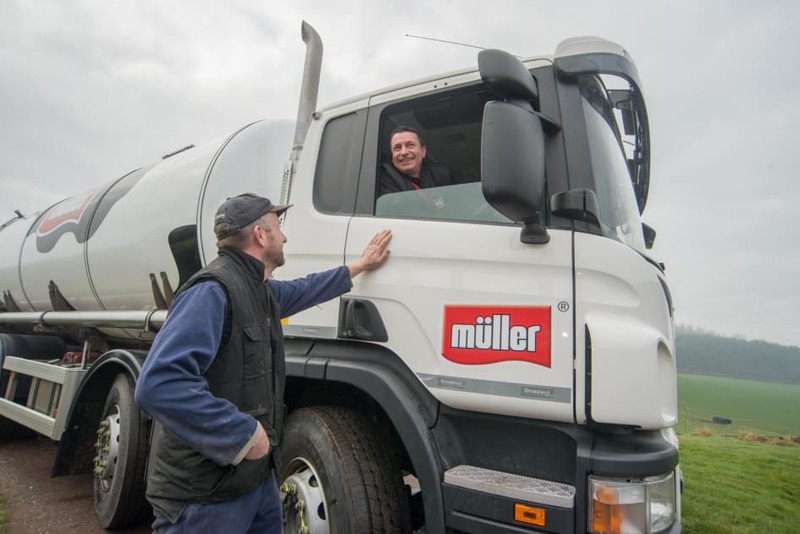 The Müller Direct Premium 2019 would be worth £10,000 to a 2 million litre per annum producer and will be paid in a lump sum in January 2020 to Müller Direct farmers who qualify. “The Müller Direct Premium 2019 initiative is another means to help our Müller Direct dairy farmers build better, more sustainable businesses, securing long term success and benefitting the dairy supply chain as a whole. “We know that Müller Direct farmers are deeply committed to the health of their herds. Many have already taken important steps to address the unnecessary use of antibiotics, manage Johne’s and look for ways to improve overall health and welfare. “We are confident that the benefits of participating, in terms of potential improvements in herd health and welfare coupled with the value of benchmarking and sharing best practice, will be significant. The Premium is the latest in a series of moves by Müller which are designed to increase farmers resilience, confidence and ability to weather increasingly volatile global dairy markets. Other measures include the introduction of a fixed price contract option and opportunities for farmers to access dairy futures markets. Each of these is optional and underpinned by detailed information, where possible provided independently, giving farmers the means to determine the right course of action for their businesses. Müller will be discussing the Müller Direct Premium 2019 and the details of the three herd health initiatives at a series of meetings for Müller Direct supplying farmers over the next few weeks.